2019 is shaping up to be a good year for theatre lovers in Singapore. 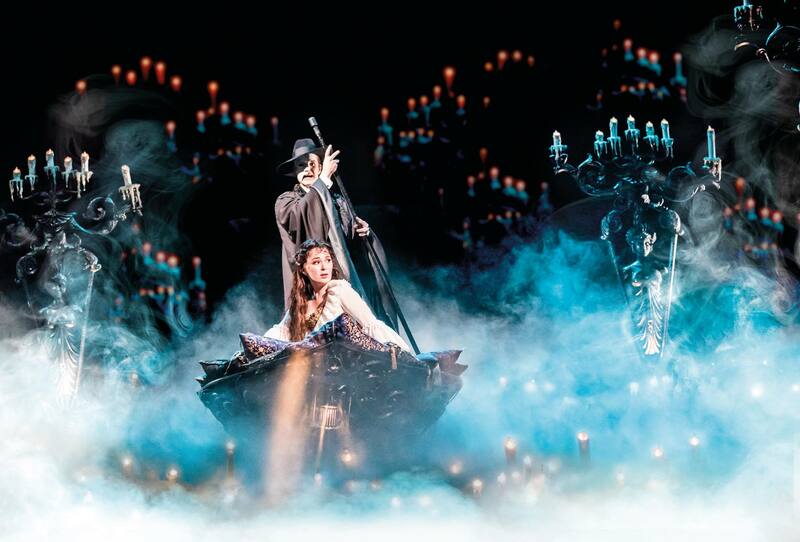 Not only will Matilda the Musical make its Asian debut in Singapore next February, but it’s recently been announced that The Phantom Of The Opera will be making a return to our shores next year as well. Broadway’s longest running show was last staged in Singapore five years ago in 2013, and is now set to play at the Sands Theatre at Marina Bay Sands from the 24th of April to the 12th of May. Tickets are available for pre-sale right now at sistic.com, with prices ranging from $75 to $780 for a VIP box for four (for that price, the phantom better fall in love with us). There’s also a 15% discount going on today, so it’s probably a good idea to get them sooner than later.